Aloha! 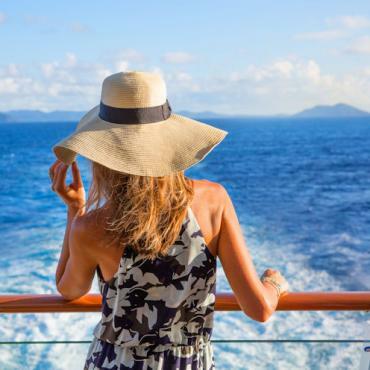 NCL’s Pride of America, refurbished in 2016, is the only way to cruise Hawaii. 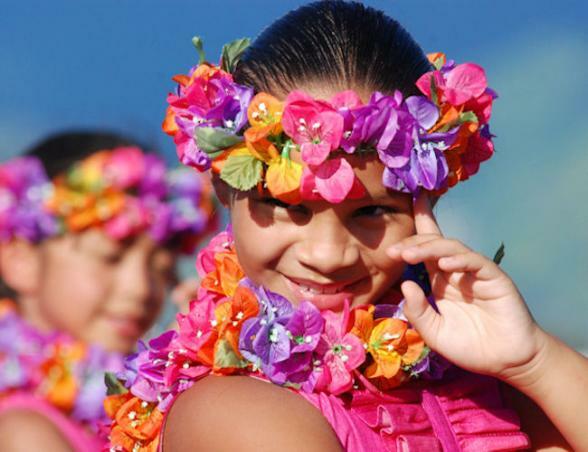 As you sail from one exotic island to the next, experience Hawaiian culture through the eyes of the native ambassadors on board. Wake up to stunning views from your own private balcony - we’re going to insist on that! 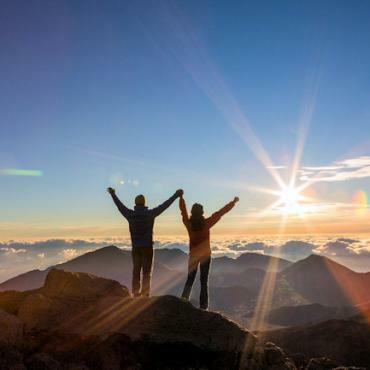 You’ll be thrilled to have this vantage point to enjoy Hawaii’s untouched beauty, whale watching, witnessing Kilauea Volcano and the dramatic views of the Napali Coast. With 19 dining options, more than any other cruise line in Hawaii, Pride of America offers a genuine Hawaiian culinary experience too. 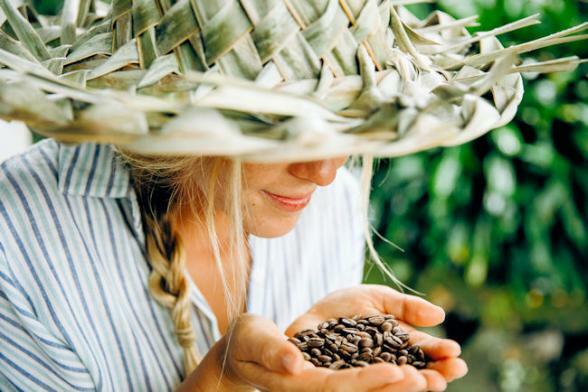 Locally sourced food and menus, plus a host of mainstream options, means plenty of choice. And Freestyle Dining means you dine where and when you like. 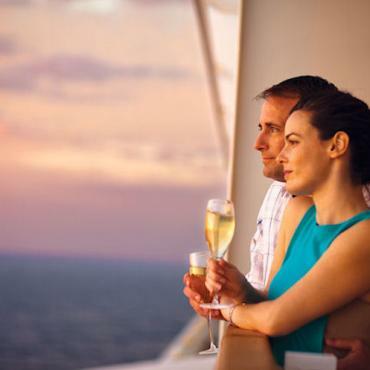 With Free At Sea, you can customise your cruise experience to include the extras most important to you. 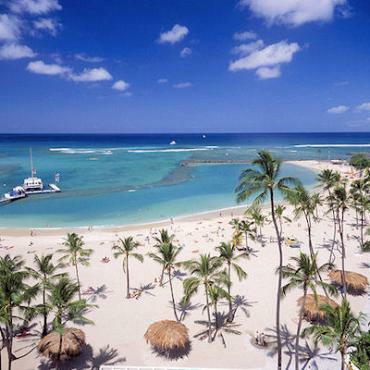 Our 10 night package includes 3 nights exploring the delights of Oahu + 7 nights onboard Pride of America. The cruise can be combined with any combination of cities and durations - this is purely one example. Arrive in Honolulu with a genuine Polynesian Lei greeting. Transfer to your hotel and settle in for 3 nights. 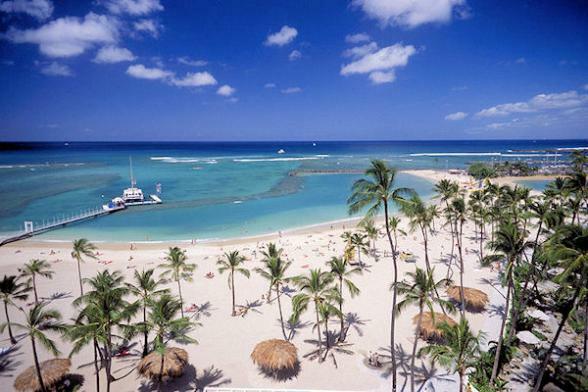 Explore Honolulu on a city tour, visit Pearl Harbor, watch the surfers on Waikiki. It won't be long and you'll be well into the Aloha spirit of the island. 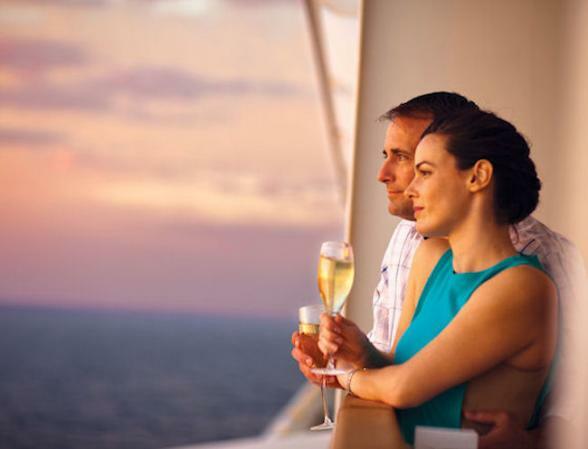 Spend the morning at your leisure, then head for the cruise port after lunch. Have a good explore around the ship and be on deck for departure celebrations at 7pm. Ahead of time, you'll be able to book speciality restaurants, shore excursions and shows, so once on board just relax and enjoy the ride. If you don't want to be bound by a schedule - NCL is the perfect choice, wait and see what grabs your fancy. When it comes to meals, Freestyle Dining means you eat where and when you want. No pressure, no hassle...your choice - always! Welcome to Maui. Arrive first thing with 2 full days to explore as the ship is docked here overnight. Where to start? Well, the list of shore excursions offered is top notch, so it's definitely worth considering them carefully prior to departure. 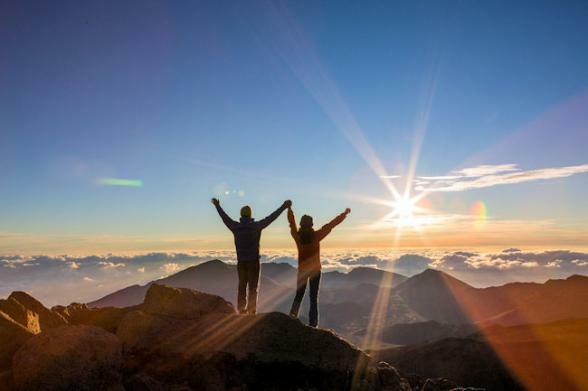 We'd highly recommend the Road to Hana and the Haleakala Crater sunrise tour. If you are cruising in the winter, whale watching should also go on the list. 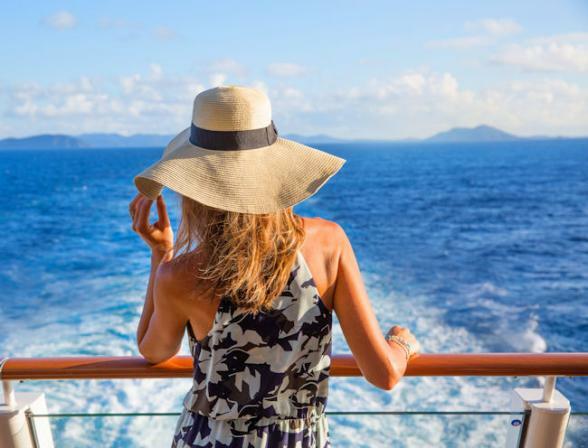 Your Bon Voyage consultant will talk you through all your options and again, you'll be able to pre-book the experiences you prefer. Arrive in Hilo, on the island of Hawai'i - also known as the Big Island. You'll find the islands of Hawaii are full of contrasts - each completely unique and different from the previous. None are more dramatic than the contrasting coasts of Big Island. 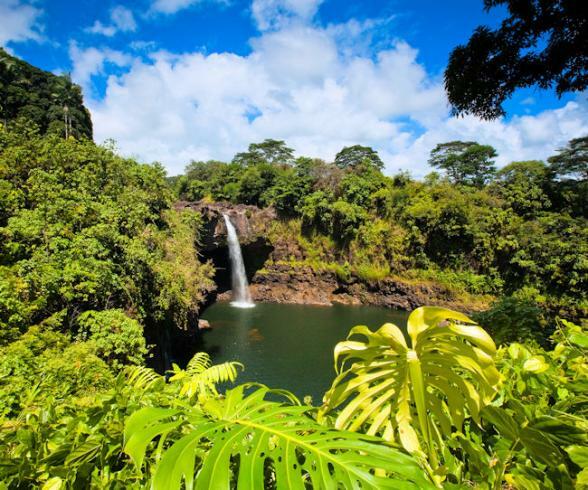 Hilo landscape includes dramatic waterfalls, rainforests and blooming gardens; the geographic flipside of the volcanic Kohala Coast. 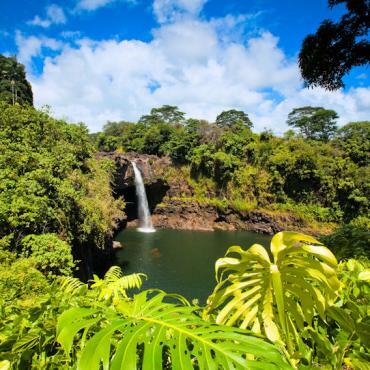 Hilo is the gateway to Volcanoes National Park, 45 minutes south. The park's most famous resident is Kilauea, the most active volcano in the world. Simply put, you must go. Volcanic events have not only impacted the landscape here, but the lives of the people that call it home. Conditions permitting, the cruise ship will sail by the volcano on the way to Kona. See, that balcony cabin wasn't such a bad idea was it? The other side of the Big Island is the Kona District which stretches for 60 miles along the lava-lined western coast. 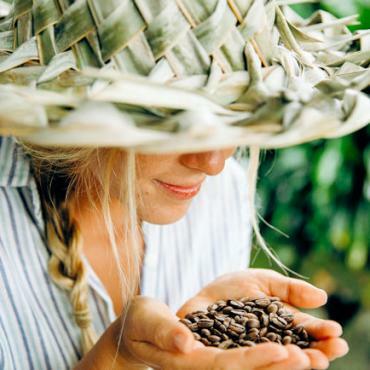 Kona is known for its coffee farms, so be sure to sample the local beans. Also worth doing is the Big Island helicopter tour with a bird's eye view of Kilauea Volcano and the Kohala Mountains. 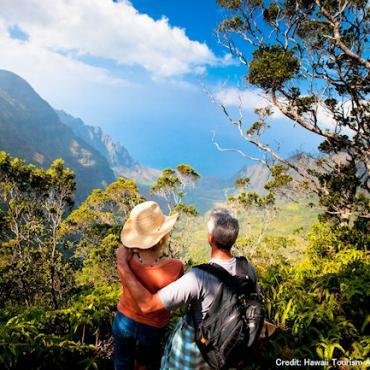 Kauai is Hawaii’s fourth largest island and is known as the Garden Isle. It’s no wonder with the lush, emerald valleys and time worn cliffs. 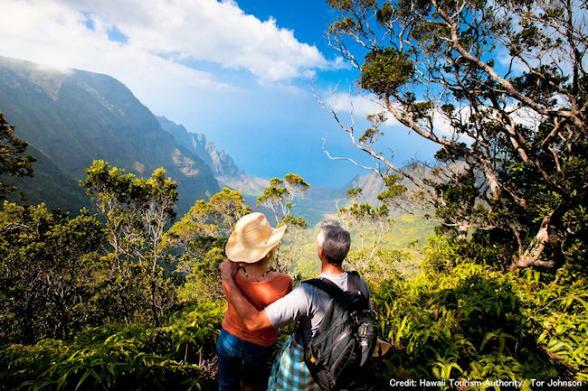 Kauai is the oldest island in the chain with a history full of superstition and legend. You’ll have plenty of time to explore as you are docked overnight. 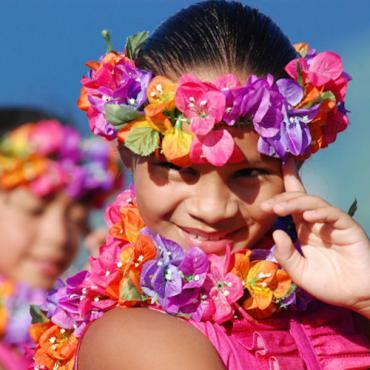 You also have the opportunity to experience an Hawaiian Luau – we highly recommend you finish your cruise with this traditional Polynesian experience. Departing Kauai, the loop around the Na Pali coast is simply stunning and unique to Pride of America. Arrive back in Honolulu with time for breakfast before disembarking. You may decide to extend your stay and combine your cruise with some time in Los Angeles or travel along the California coast. Maybe you want to include a city stop over in New York. Let our team of experts talk you through the options.